An exceptionally effective ointment formulated with arnica at a high concentration that works with the power of massage to give relief in case of minor injuries or bruises and after strenuous exercise or muscle strain. Excellent cosmetic aid for use in sport activity. An exceptionally effective ointment formulated with the alpine plant arnica at a high concentration. Can be used to relief muscle and joint pains. Also helps in case of pain caused by bruises, sprains and strains. Color: brilliant pale yellow with green nuances. Smell: Green apple and white peach combine with fine nuances of lemon balm and mint to create the typical aroma of the classic Terlano. Taste: Peach is very strong on the palate, too, lending the Terlano its lively but at the same time very mellow character. The multifaceted, well structured flavor derives an interplay of freshness and minerality and also has a wonderfully persistent finish. 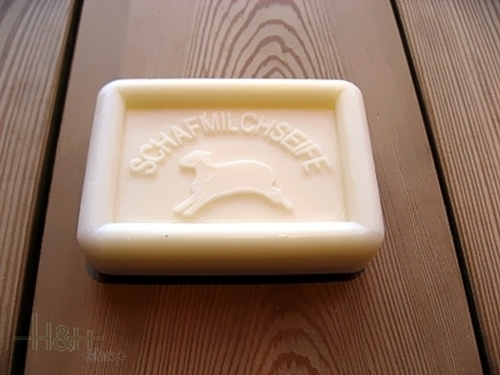 Soap of ovine milk with vervain 100 gr. 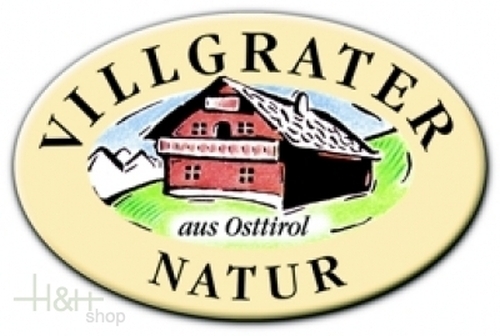 - Villgrater Natur 6,85 EUR / 6,85 €/100 gr. Facial Cream with Lanolin 150 ml. - Villgrater Natur 14,55 EUR / 9,70 €/100 ml. Hand/Feet Balm with Lanolin 150 ml. - Villgrater Natur 14,45 EUR / 9,63 €/100 ml.